Clean and solid. Like the products you make everyday. 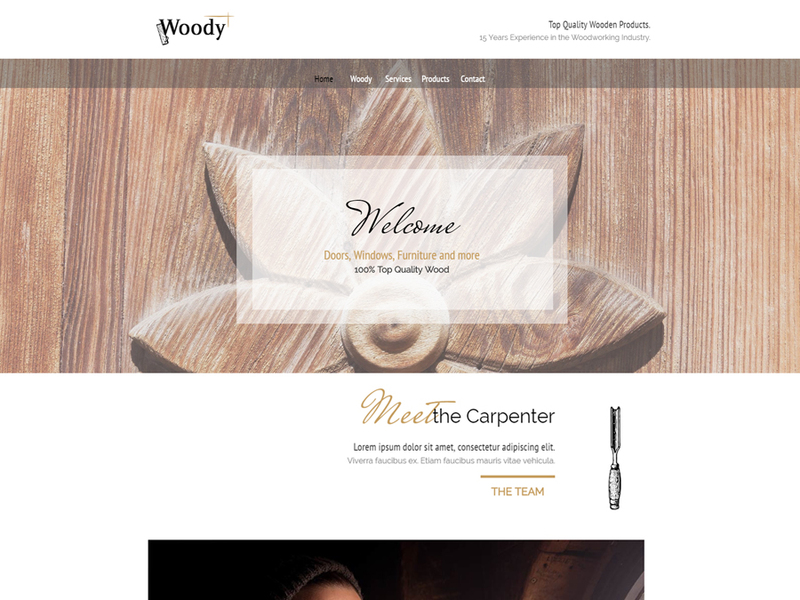 Woody is a professional website template for wood crafters, woodworking businesses, carpentry companies and furniture manufacturers. Its warm layout is built with high-quality and attention to detail. Easily customize it or create new unique pages on a go using WebSite X5 built-in Objects. The grid-layout gallery is exactly what you need to show the variety of quality wood products and services you offer. 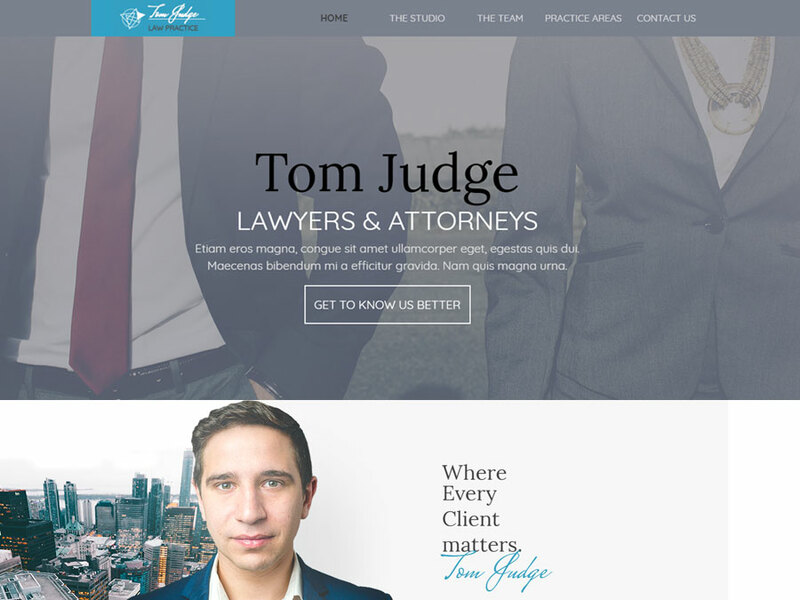 Use the About Page to tell your story and create an emotional connection on your website. It will bring in new customers for your woordworking business. Whether you're a small or an established entrepreneur, you'll get a stunning outlook on all desktop and mobile devices without the headache of any coding. 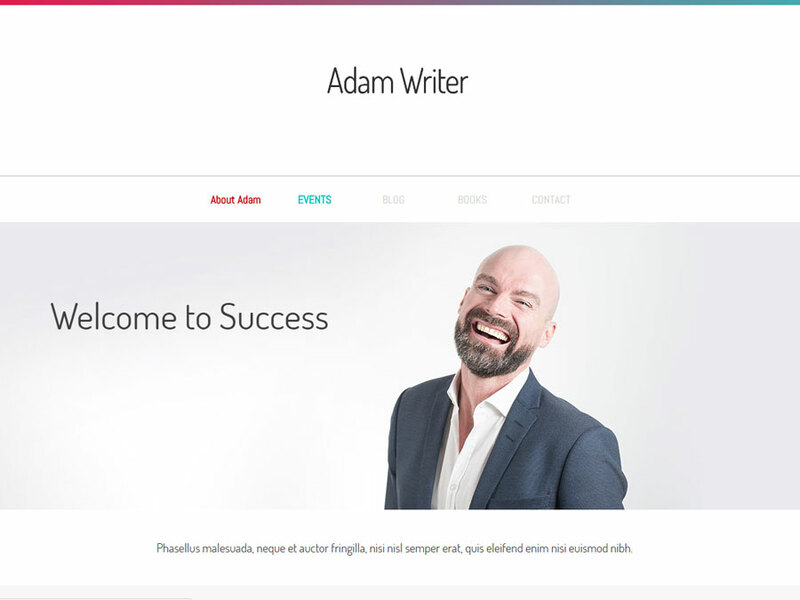 This flexible website template is a top notch solution that can grow with you. 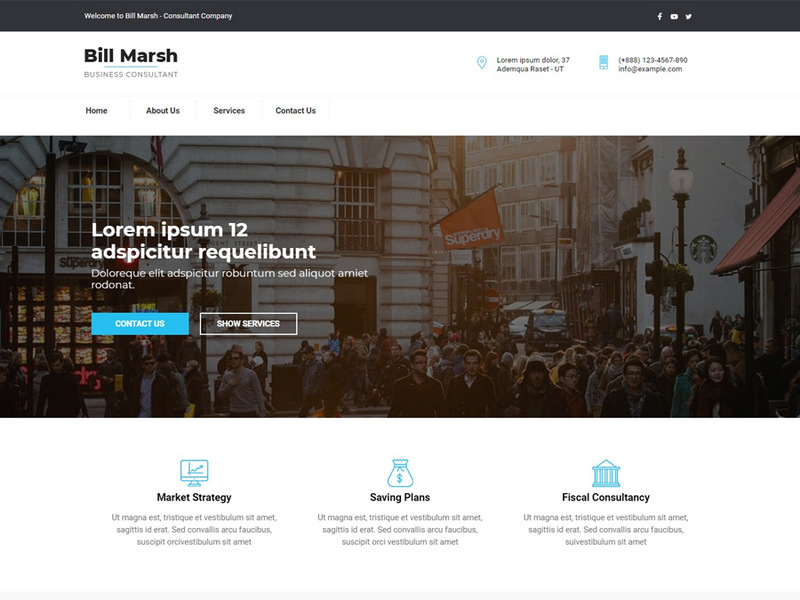 A Full Template is a website complete with graphics, styles and sample pages. It is a project created with WebSite X5 and when you buy it, you will find it in the template list available in the software, in the Licensed category of the Template selection window. From the Template order sheet you can also tick to add the Optional Objects used in the project that you don't own yet. The total of the order will change according to the selected items. As soon as the transaction is completed, the Optional Objects will be available within the software, in Objects Management > Licensed . If you leave everything unchecked, you will proceed with the purchase of the Template only. 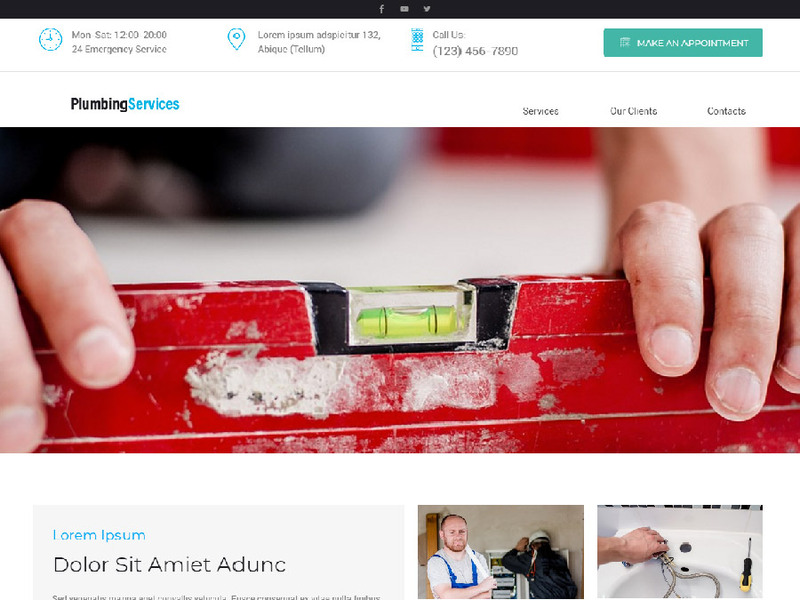 A complete website to customize and publish today.